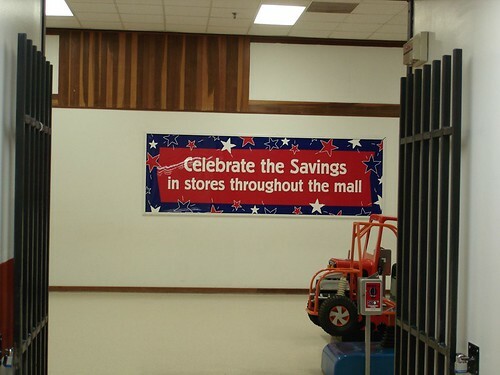 June | 2006 | That Mall is sick and that Store is dead! So, last Monday my friend Gary & I drove out to Roanoke Rapids, NC to find different sodas and drinks. 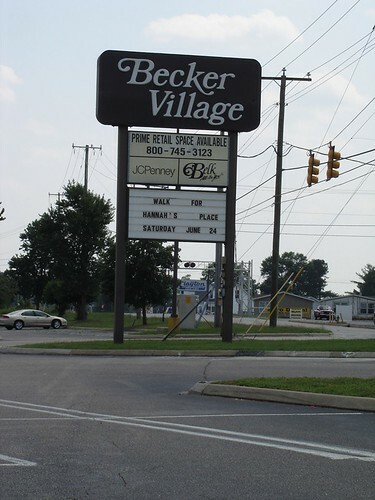 He told me when he was doing research on the city that there was a mall there; Becker Villiage Mall and it had a JC Penney and a Belk. I always like to visit new malls dead or alive so I was excited about this. 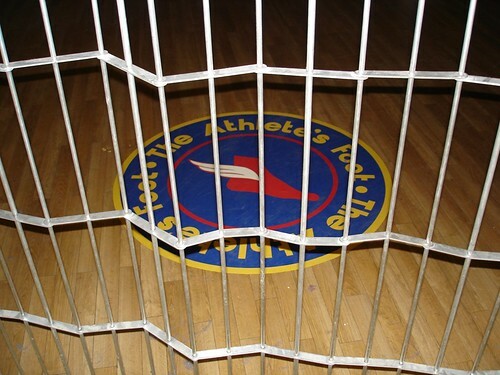 I knew things were going to be bad the minute we saw the sign. That is one oudated sign! We walked in and Gary said, “Oh.my.God” and I said, “I’m in love!!”. There were only three, four people walking in the mall. One was a custodian. 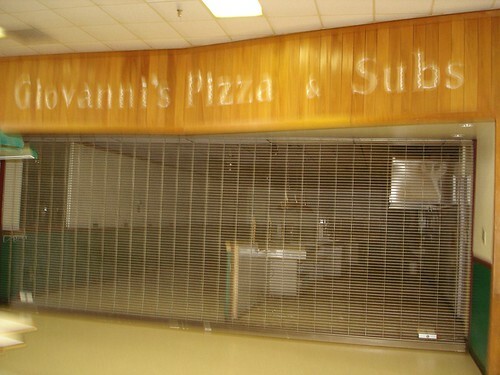 Upon doing research, we learned that this closed in 2002–when most of the mall packed up and moved out when KMart shut down. This place looks like it was here from day one. Gary took this picture from the bathroom hallway. My friend Sarah saw the pic on Flickr and said, “that’s a mall? weird. 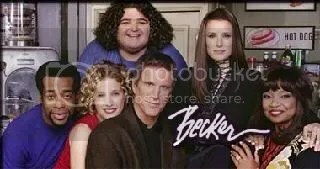 it looks like the science building at my school.” She also supplied the Becker photo. 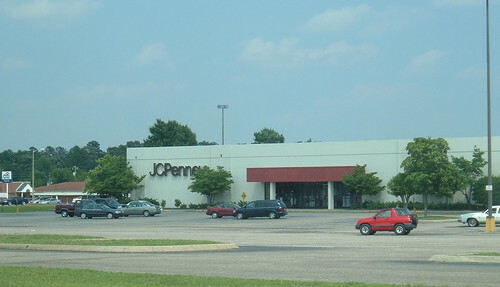 I took a picture of the JC Penney as we were driving away. and some generic “urban” store called Hit Wear. 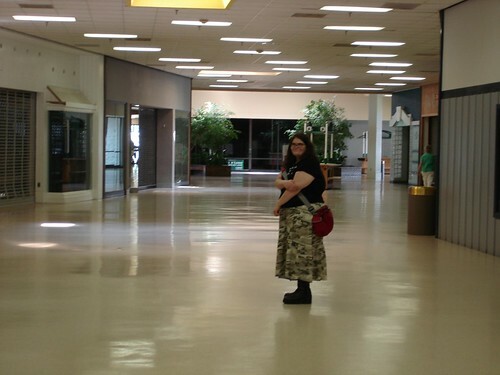 An article from June of 2002 about renovations to the mall–sorry, I did not see any renovations to this mall. it seemed pretty dated. 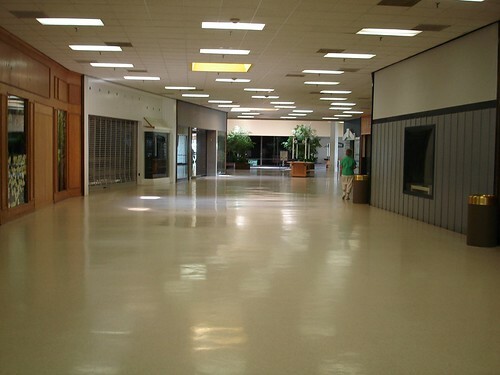 Gary also showed me a pdf that had a picture (albeit very small) of the mall during its heyday. I don’t have the URL for it though. 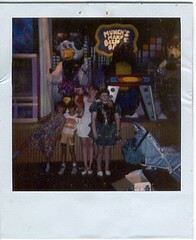 This was the last Birthday Party at Chuck E Cheeses ever. Unfortunately I can’t remember what birthday this was. I’m thinking maybe it was my 11th in 1994 because those shoes look like the shoes I wore to my 5th grade “graduation” a few days prior. But I also remember having a birthday party at my house with a couple of friends from school. Maybe I did both? Yeah, I think I may of done both. I’m not sure. I look miserable. And that dress is like 2 sizes too small. This Chuck E Cheeses moved to another shopping center in Hampton a few years ago. This has been on my desktop since like April 8th. I have a “browken” computer at the moment [just look up “emac freezes up” on google and you’ll know why] and things fall by the wayside. 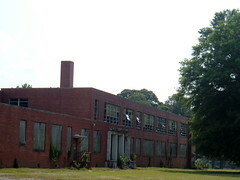 It’s Hayden Junior High , built in 1953.